Okay, now that you guys have stepped up to help fund the Avalon Universe fan film “Demons,” as well as Neutral Zone Studios and Ares Studios…guess what? Yep, another fan project needs your help! This time, it’s a very unique production from a very unique fan. LARRY FLEMING has been working in the world of Star Trek fan films for nearly a decade, having begun back in 2010 with an early episode of the long-running fan series Star Trek: Natures Hunger. Since then, he’s produced, done set decoration for, done stunts for, and acted in numerous fan productions including Starship Farragut, Trek Isolation, Exeter Trek, Starship Republic, Minard, Dreadnought Dominion, Melbourne, and various releases from Potemkin Pictures. Now it’s time for Larry to write, direct, produce, and star in his own fan film! Prepare to go where no fan production has gone before! Fan films are dreams come true, wish-fulfillment fantasies realized through the miracle of video production. But what if it all happened for REAL? What if you were suddenly on board the USS Enterprise and Captain Kirk and his crew needed YOUR help? Would you know what to do? 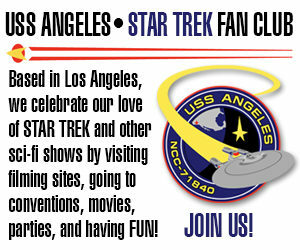 After all, you’re the ultimate Trekkie, right? But this isn’t just a show anymore, and those Klingons are really shooting at you! Meet Peter Warren, a “get-a-life” Star Trek fanatic who wakes up on the bridge of the USS Enterprise in his Captain Kirk pajamas…only to discover the ship is empty, the crew displaced in time, and an unstoppable foe from the future has a plan that is futile to resist. Can a Trekkie in his pajamas possibly save the Federation all by himself? 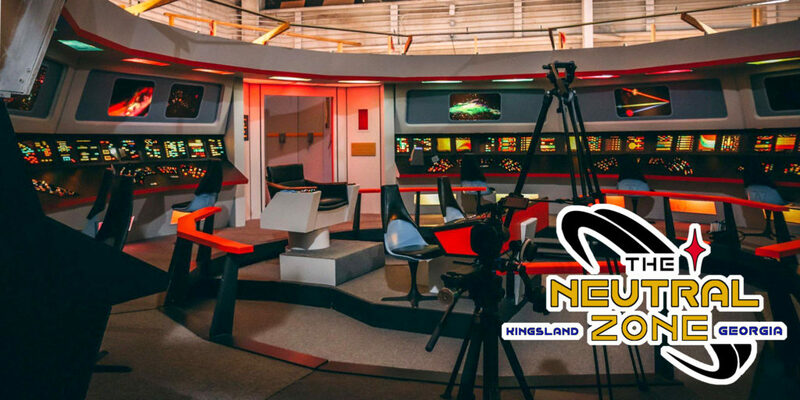 Cross the threshold between reality and fantasy as the two become one in the upcoming fan film “To Have Boldly Gone.” With your generous donations, you can help turn this fantasy into a wonderful reality for fans everywhere to watch and enjoy! Sounds pretty cool, huh? Well, that’s only half the story. Y’see, the fan behind this film have been a Savior on The Walking Dead and will appear in Avengers: Endgame (if they don’t cut his scene). In fact, he’s been in numerous movies and TV shows, but his true love is fan films.